How often have you wished you could understand how your body works? 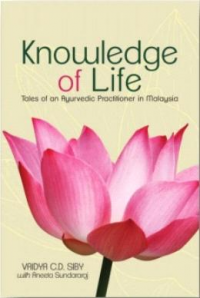 In Knowledge of Life: Tales of an Ayurvedic Practitioner in Malaysia, Vaidya C.D. Siby and Aneeta Sundararaj show you how. Through understanding the basics of the ancient medical system of Ayurveda, you will come to see how you can achieve and maintain good health for longevity. 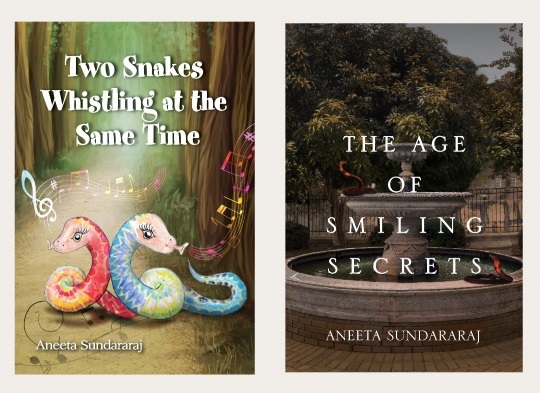 Far from being a textbook on Ayurveda, the elements of storytelling are used to feature some of the more common diseases among Malaysians. They range from obesity, thyroid disorder, diabetes, drug abuse and alcoholism to depression, cancer, stroke, eczema, psoriasis and subfertility. In each chapter, you will read about the disease, the common treatments the patient has undergone and how Ayurveda helped alleviate the signs and symptoms. An enlightening book, Knowledge of Life: Tales of an Ayurvedic Practitioner in Malaysia dispels the myths surrounding this ancient medical system.